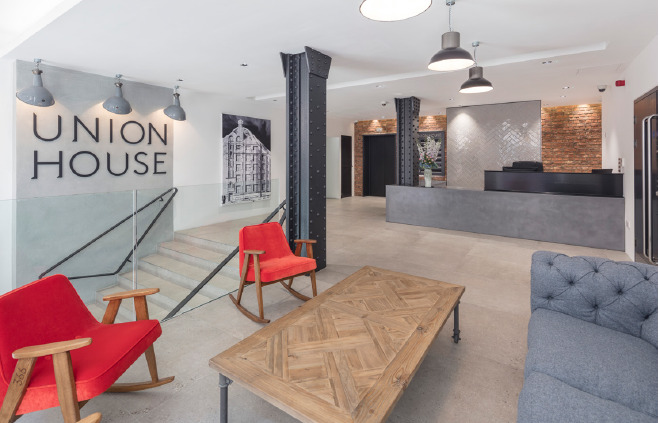 Union House is a very attractive former warehouse property, prominently located at the junction of Union Street and Great Suffolk Street in London's fashionable South Bank district. 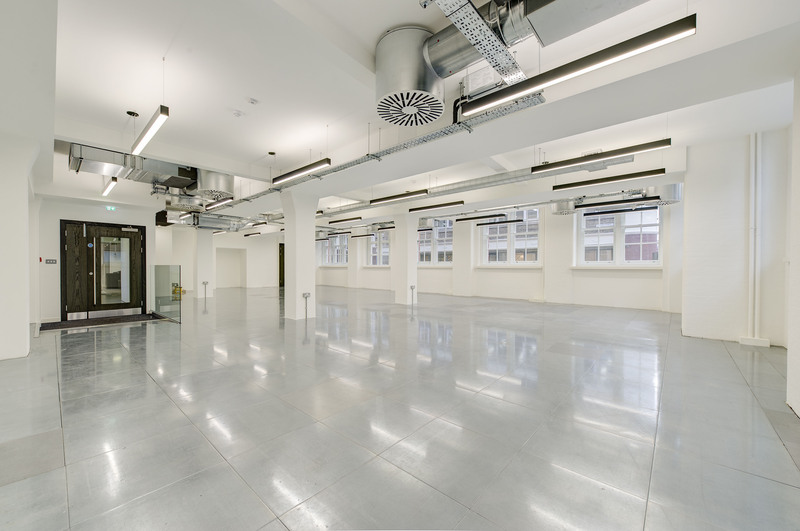 Southwark Underground Station is approximately 3 minute's walk away and both Waterloo and London Bridge Stations are within easy walking distance. 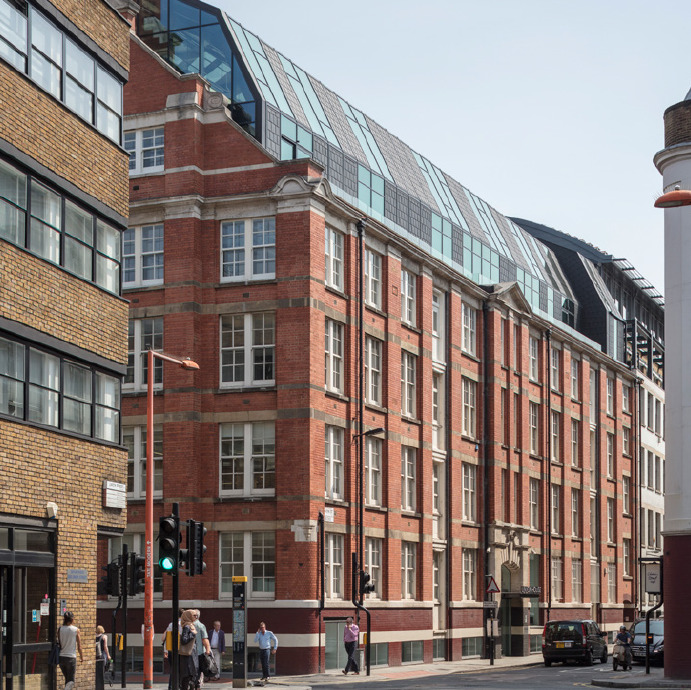 Flat Iron Square and The Old Union Arches, part of the Better Bankside regeneration project, are located nearby offering a wide range of amenities and entertainment. 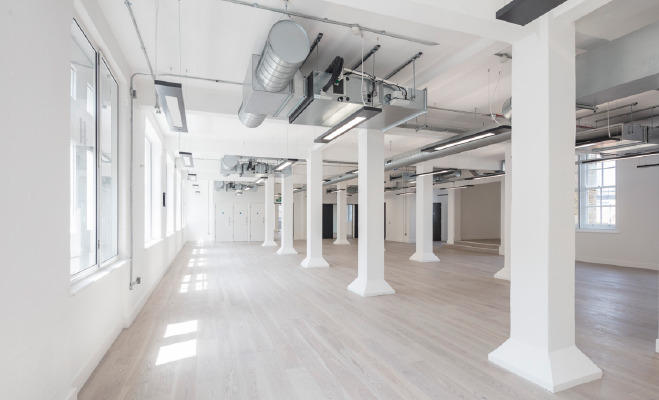 The 2nd floor is newly refurbished and provides fantastic high quality office space, while retaining the buildings original warehouse features. Lease Terms New lease(s) direct from landlord.